Our grateful thanks to Fr. Charlie Corrigan CSsR and Fr. 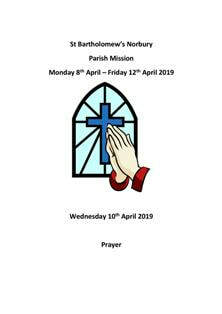 Charles Randall CSsR, our Redemptorist Missionaries, for giving us their time in the past few days. 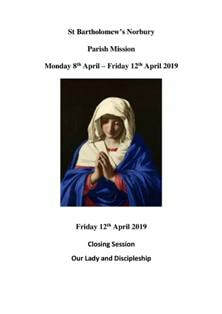 We know from feedback received that the Mission was a resounding success, and we are certain that it will leave a lasting memory in the hearts of all those who attended. 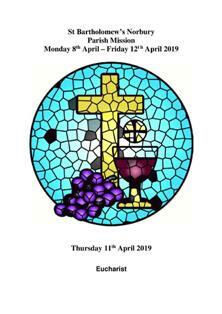 Our thanks to all those parishioners who were able to take part, attending the daily Masses and Mission Services throughout the week, and availing themselves of the Sacrament of Penance, all in preparation for Easter. We are very grateful to Fr. Deo and Fr. 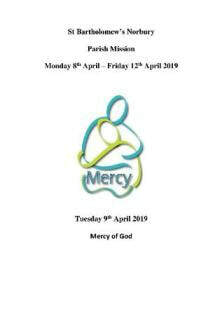 Innocent for having invited us to share in this Parish Mission with you. The success of a Mission always depends upon the people of the parish, so we thank you for making this Mission such a moment of grace for everyone. We pray that the Holy Spirit will continue to pour out His blessings on all of you. Thank you! Remember that you are loved by God. We encourage you to persevere in responding to His love in prayer. 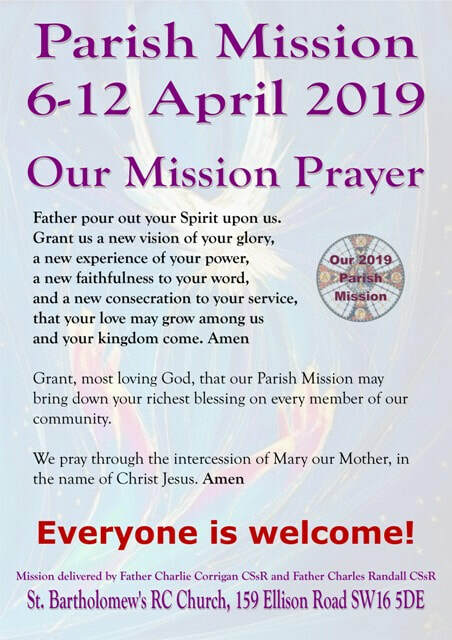 We hope you all have a Joyful Easter, and leave you with our Mission Prayer. 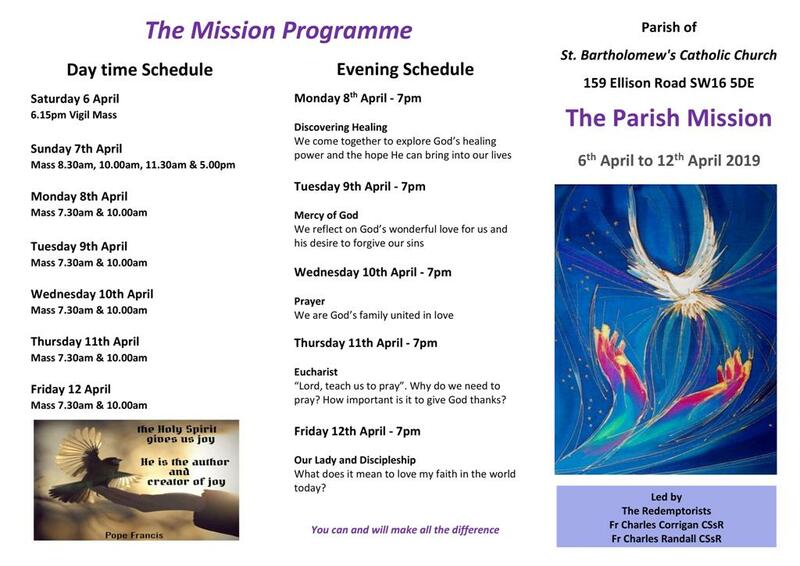 “The aim of our Mission is to help a practicing parish become an evangelising parish through the joyful message of the gospel. 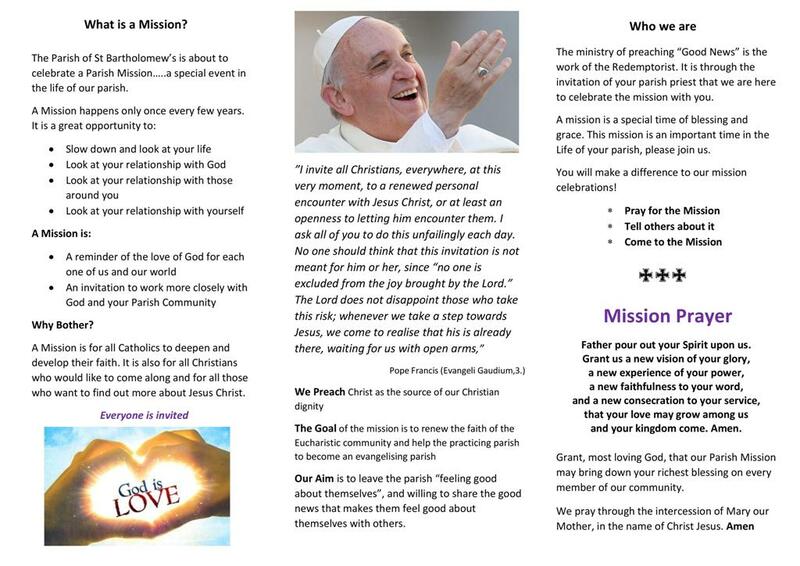 The person of Jesus is at the very heart of evangelisation. Basically if we are not in love with Jesus and his revelation of God, why would we want to share it with others? This new evangelisation begins with us. It can only begin with a personal encounter with Jesus knowing that he gives his Spirit to those proclaiming the gospel in a new way in today’s culture. 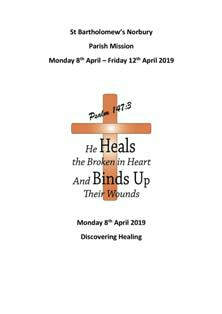 In our evening Services we will try to do this by sharing the core values of our faith in exploring God’s desire to heal, his call to us to praise him, to be grateful that we are members of his family, to thank him in the Eucharist, and to ponder in Mary what it means to be a disciple. Click on the images above to enlarge them, or click HERE to download your own personal copy.